Ariat® Live Wire Horseman Chocolate/Vintage Black Boot Square toe, 13″, full-grain leather upper, leather lined Duratread outsole. 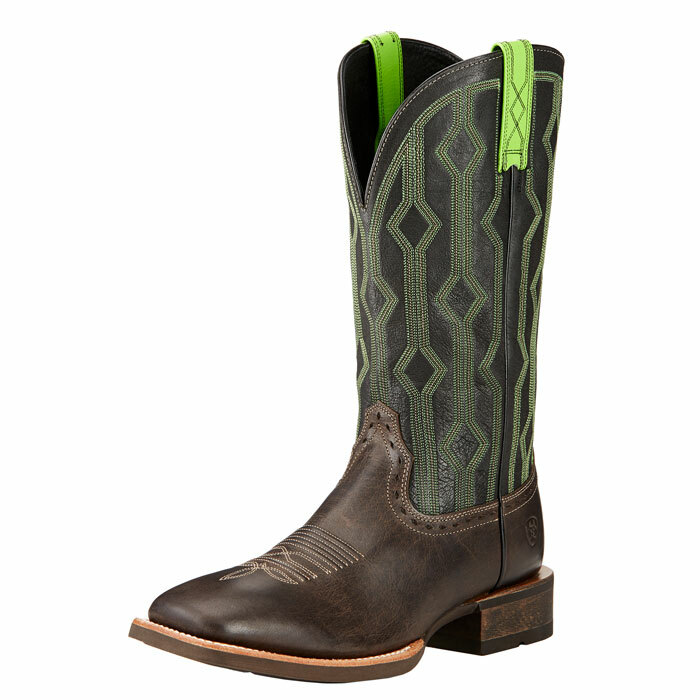 Ariat® Live Wire Horseman Chocolate/Vintage Black Boot. Square toe, 13″, full-grain leather upper, leather lined Duratread outsole.